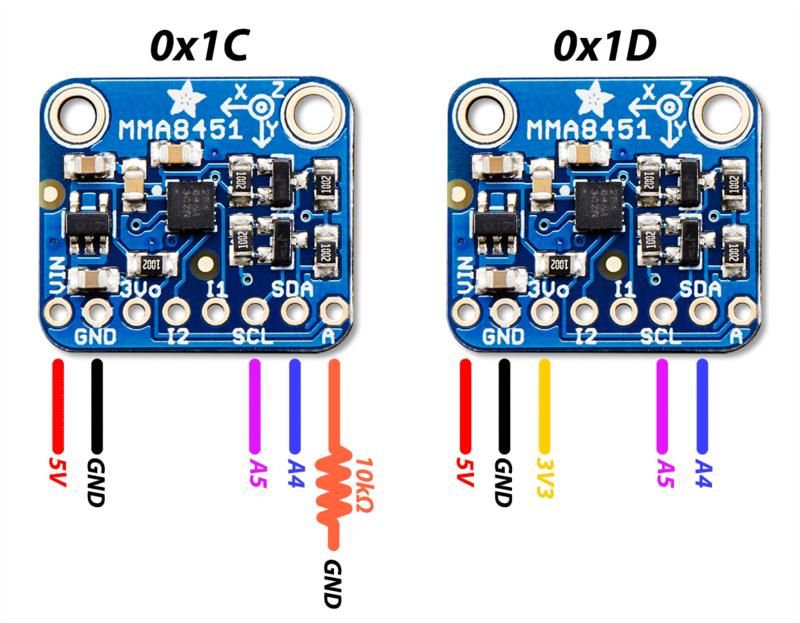 This week I had to interface two accelerometers (adafruit MMA8451 breakout boards) into one Arduino board. “3Vo” to a 3V3 source. What they don’t tell is how to use them both at the same time, which gets clear once you take a look at the Adafruit_MMA8451 class within the library file Adafruit_MMA8451.h. You think about securing your laptop, but what about your desk phone, monitor, or printer?